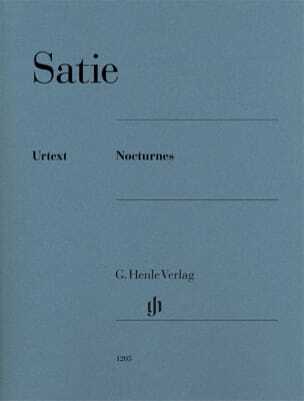 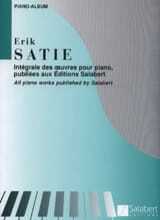 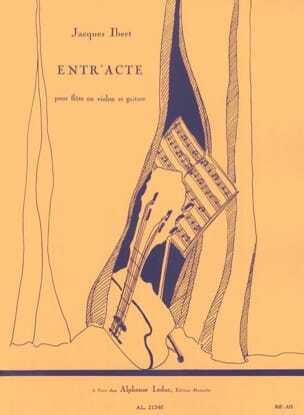 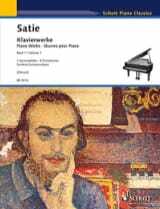 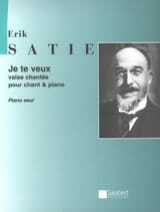 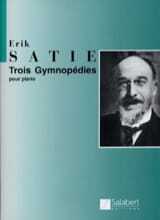 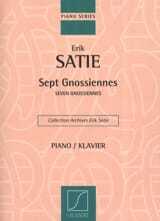 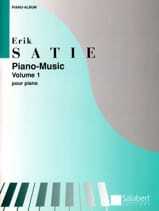 Although Satie's "Sonatine" is based on classical forms, it is a work that can not be more ironic. 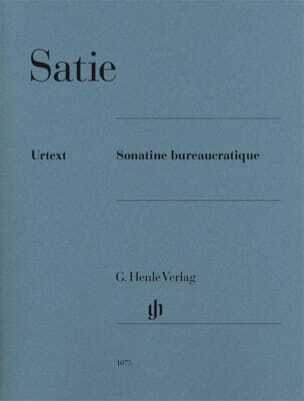 The composer who, at the end of his life, loved to walk around wearing a straight collar and wearing a bowler hat, recounts the daily routine of the typical Parisian office worker, sitting in his chair at the armrests of the green silk and dreaming of his advancement. 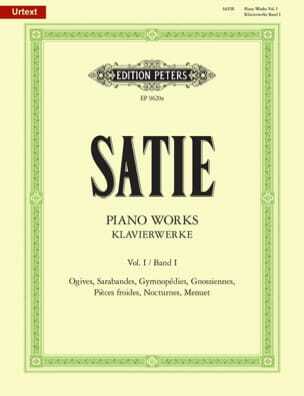 "A neighboring piano plays Clementi" ... in this place, we hear, it is true, parodic reminiscences of the very popular Sonatine op. 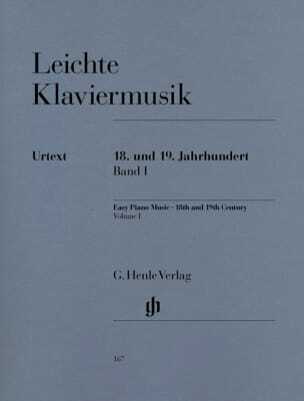 36/1 of Clementi. 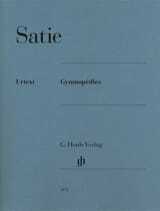 Ulrich Krämer delivers in his detailed preface to our edition all the keys necessary to the understanding of the work of Satie.